The organic silk production was introduced on an industrial level in 2017 and concerns continuous silk filaments. Ongetta obtained the organic certification for silk yarns production by Global Organic Textile Standard (GOTS) and registered the silk bio brand by European Union Intellectual Property Office (EUIPO). Ongetta has been the first silk twisting mill certified GOTS in Europe by Environmental and Ethical Certification Institute (Istituto Certificazione Etica e Ambientale, ICEA). ICEA is the most important certification body in Europe; it operates to support fair and socially sustainable development of organic farming into other sectors related to bio. The certified mill is located in Ponte di Piave (TV, Italy); here the production can manufacture any kind of organic silk yarn: traditional yarns as organzine, tram, crepe, and more complicated and particular silk yarns. Ongetta has the ability to twist and deliver considerable quantities of organic silk yarns every month. Each delivery of organic silk yarns is provided with a valid Transaction Certificate (TC) according to the GOTS regulations, which is issued by ICEA. The raw silk yarn is purchased from out of best Chinese producer of high quality silk. The production of mulberry leaves and the breeding of silkworms is certificated by local institutions following the GOTS regulations. The organic regulations declare that the activities strictly connected to the land have to be certified by an institution within the country where the land is located. 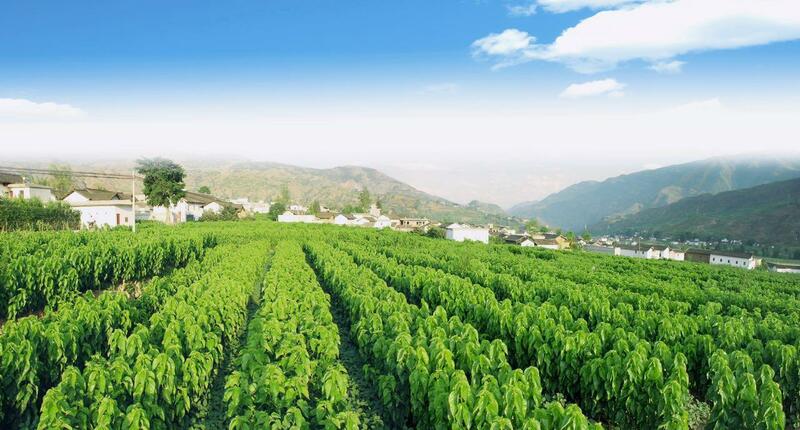 All the mulberry leaves’ plantations and the cultivating of silkworms have been inspected and found to be in conformity with the requirement of the Implementing Rules On Organic Products Certification in China. The producer guarantees that the organic raw silk yarn is made under strict and special production control. This producer is located in Sichuan, China. This is a wonderful area, far from city centre and industrial area, without any risk of contamination. The environment where the production is located is well protected, far from polluted areas. Here, the mulberry trees grow without using any synthetic Agricultural chemicals such as fertilizers or pesticides. Every single farmer monitors the field and farming practices. 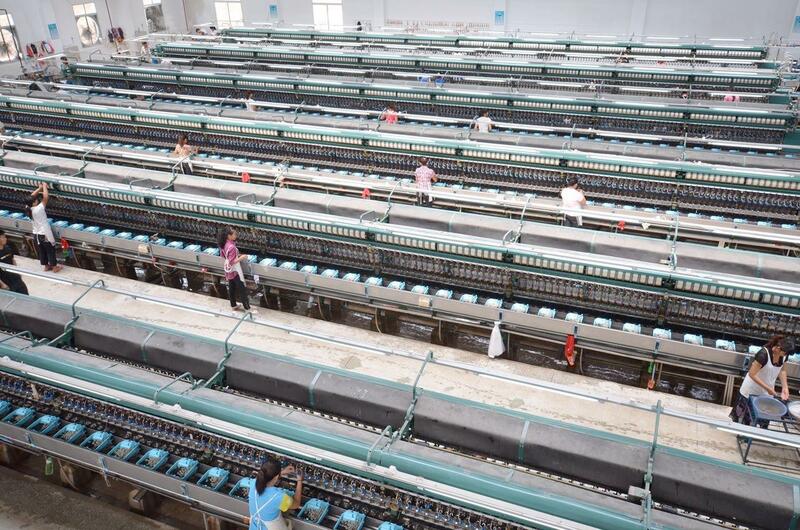 The traceability of the goods is guaranteed from the silkworm eggs to the final yarn. 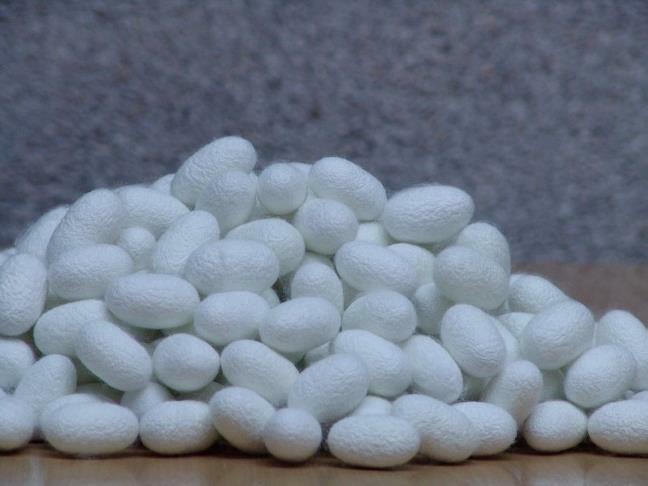 The cultivation of silkworms promotes biodiversity and biological cycle. Therefore, the correct selection of the silkworm race for the right season according to climatic change is essential. This is made in order to avoid any kind of mixing among different races and avoid affecting the final quality homogeneity. 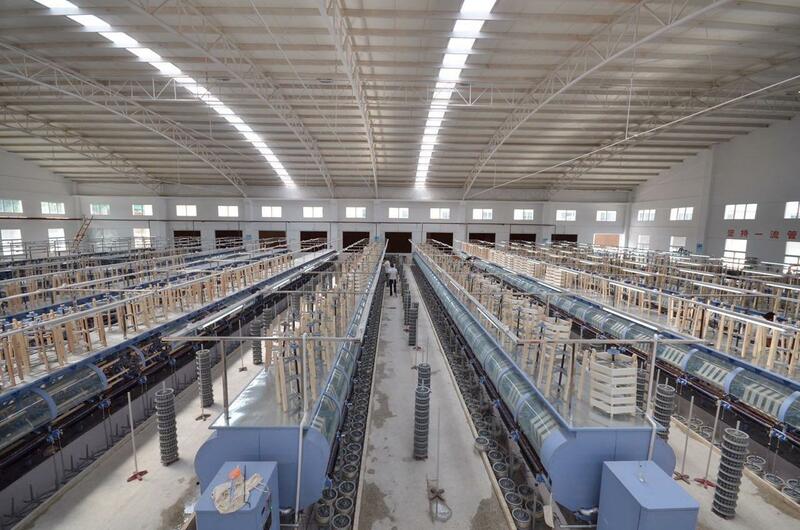 The reeling mill is certified by GOTS regulations in China, and its GOTS certification has been issued by ICEA. ICEA declares that Ongetta’s Chinese organic silk supplier have been inspected and assessed according to the GOTS (Version 4.0:2014). 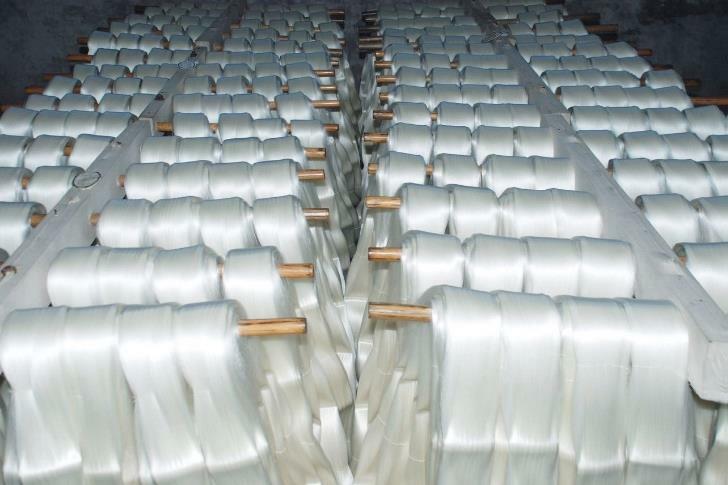 Furthermore, ICEA declares that products’ category “Silk Yarns” complies with its standards. At the same time the processing steps “manufacturing and trading” are carried out under the same regulation. Through the continuous feedbeck between Ongetta and the mill, the quality of organic silk has reached the same level as the traditional silk. Another key factor, determining the success of this project, is the price. Ongetta’s organic silk price is more reasonable and more workable for the fashion industry. The huge mulberry plantation allows the company to look positively to the future of organic silk. Ongetta and its supplier signed an exclusive contract for Organic silk. All the organic raw silk production is sold to Ongetta who has the exclusive right to twist, promote and organize all the sales strategy of organic silk.